Take our exciting new four-year route which combines undergraduate and masters level study. You’ll gain a highly regarded qualification to advance your career. Learn from our passionate and experienced team who are committed to helping you become the best teacher you can be. You may also be interested in our three-year BEd (Hons) Primary Education with Qualified Teacher Status. Our new four-year Integrated Masters in Education (MEdu) (in curriculum enhancement) with Qualified Teacher Status combines undergraduate and masters level study, providing you with the opportunity to develop advanced research skills. It is an ideal way to fund postgraduate study, as student loan funding is available for all four years of your full-time study. The first two years of the MEdu are taught alongside our BEd (Hons) Primary Education with Qualified Teacher Status. At the end of the second year, you can continue to progress on the MEdu route as long as you have achieved the necessary grades. In your third and fourth year, you will study masters level modules that will develop your ability to address complex issues and hone your critical thinking skills. You will also be able to select a curriculum enhancement which will be named on your degree. Our new MEdu with Qualified Teacher Status builds on the strong reputation of our BEd (Hons) Primary Education with Qualified Teacher Status. This course will prepare you for the practical demands of primary teaching, informed by critical awareness of current issues and underpinned by your own research. You will combine school-based and university-based training, supported by our partnership of quality assured primary, infant, junior, middle and special schools. Graduating with our MEdu with Qualified Teacher Status will put you in an attractive position for career development. Gain an in-depth knowledge and understanding of the discipline informed by current scholarship and research, including critical awareness of current issues and developments in the subject. We’re passionate about preparing you for a rewarding career in teaching. You’ll undertake a placement in a different school during each year of the course. Throughout these placements, experienced teachers will provide ongoing mentor support. To gain an understanding of the whole primary phase, you’ll build your skills working with different year groups. You will also have the opportunity to undertake a placement in a special educational needs setting to allow you to appreciate and respond to the diverse needs of children. Our dedicated Placement Unit will help you to find the right settings and opportunities, drawing on our partnerships with around 400 schools across the region. A new pathway for students interested in this course starting in 2019. As one of the most experienced providers of teacher training in the UK we are working with the Department for Education to increase the number of trainee teachers with the specialist skills needed to work in challenging/vulnerable schools in the Midlands. We are looking for students who are up for the challenge, people who are motivated to teach and to transform the life chances of all young people, regardless of their background. Students who are not afraid of pushing boundaries, trying new things and driving change to have a positive impact on the lives of children – does this sound like you? If so we’d love to hear from you. Just complete the expression of interest form below and we’ll get in touch with you to tell you more. From our experience, more challenging can also be more rewarding. Your skills will be in great demand and the classroom experience you’ll receive will give you the confidence and experience that other newly qualified teachers won’t have. During your course you will follow the same modules and activities as other students on this course but you will get additional mentoring and support in placements in challenging schools. Places on the Partners for Progress pathway are limited so the earlier you express an interest the better. You’ll have the opportunity to tailor the course to your interests and career aspirations. At the beginning of your studies, you will gain a broad foundation of knowledge and as the course progress, you will be able to select a curriculum enhancement. Possible options may include English, Mathematics, Science and Computing, Humanities, Creative Arts, Primary Foreign Languages, SEND and Physical Activity. You will also conduct a masters level dissertation where you will research an area of your own interest in depth. In the fourth year, the Curriculum Leadership and Management module builds on your stage three curriculum enhancement. You’ll develop your subject specialism further and focus on subject and curriculum leadership. Our students have undertaken fieldtrips to places as diverse as multi-faith centres, Elvaston Castle and the Thornton’s Factory, for example. You may also have the opportunity to visit schools in other countries. Social justice lies at the heart of the course so we encourage our students to give something back to the local community. You’ll be able to take part in community projects working with children and staff in settings such as charities, galleries, museums and schools. You can also get involved to our annual Charity Week, working with your fellow students to raise money for good causes. In 2016, we collected an impressive £9,500 for Barnardo’s. We pride ourselves on offering a friendly, welcoming learning environment where you will receive plenty of guidance and encouragement. Our approachable teaching team are dedicated and passionate about their subjects. You’ll be taught by influential researchers and published authors whose work is helping to shape the future of the teaching profession. Visiting specialists will also deliver thought-provoking guest lectures. Picking the right university is one of the most difficult decisions of a young person’s life. Our student Amy Hill’s choice was swayed by our Teaching Excellence Framework gold award. 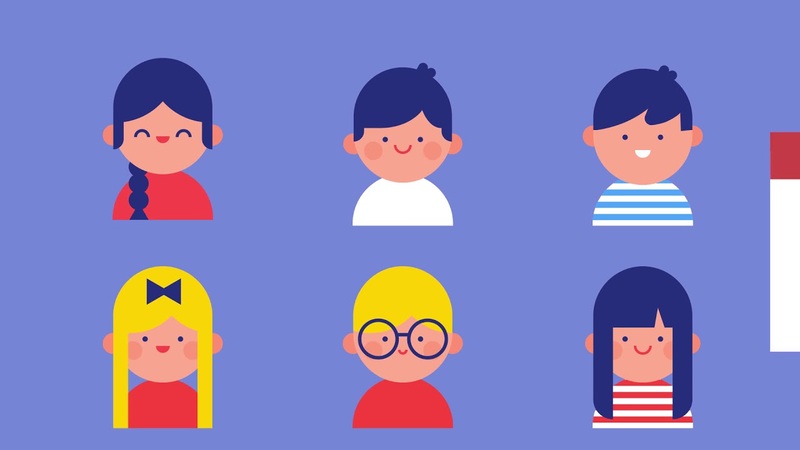 *possible enhancements are likely to include: Creative Arts, English, Mathematics, Science and Computing, SEND, Primary Foreign Languages, Physical Activity and Humanities. You’ll learn through lectures, workshops, seminars, tutorials, guest speakers, and creative partners. School placements are a vital part of your development, and you’ll also have the opportunity to broaden your experiences through museum visits, overseas school visits, and visits to special educational needs settings, early years and Key Stage 3 settings. During the course, you'll spend approximately 36 weeks on placement in a number of different schools. This will include a mixture of placements from EYFS (Early Years Foundation Stage) through to the end of Key Stage 2. You will also complete a placement in a special educational needs setting to help build your skills when working with diverse groups. There are no exams, so you’ll be assessed through essays, personal reflections, presentations, posters, reports, tests, and audits. During the first three years of the course, you will undertake an assessed placement. In your final year, your placement will not be assessed. Since joining the course, we have been presented with so many amazing opportunities like trips, societies and clubs and my placements have been an amazing opportunity to get a feel for my future lifestyle. Five GCSEs at Grade C (or Grade 4) or above, including Maths, English Language and a Science (there are currently a range of equivalences which can be accepted. Please contact our Admissions team if you need clarification). Only 24 points will be taken from A-level General Studies if this is used as the third A-level qualification. QTS Maths and English Skills Tests are needed. A good application/performance will be taken into account if you do not meet the criteria/offer conditions. You must have successfully completed the National College for Teaching and Leadership’s Skills Tests in literacy and numeracy before 1 August 2019 in order to secure a place on the course for September 2019 entry. You must have registered for the tests before we can interview you. We offer Skills Test preparation days to help you to gain the knowledge to successfully complete the tests. A Prohibition List check will automaticially be carried our after we have received a Firm acceptance of an offer. An Occupational Health Assessment and Clearance by the University is required for this course. We will contact you with information on how to complete this when required. If you wish to register your interest in our Partners for Progress pathway, please complete our short form. When you graduate, you'll be ready to teach in a primary school. 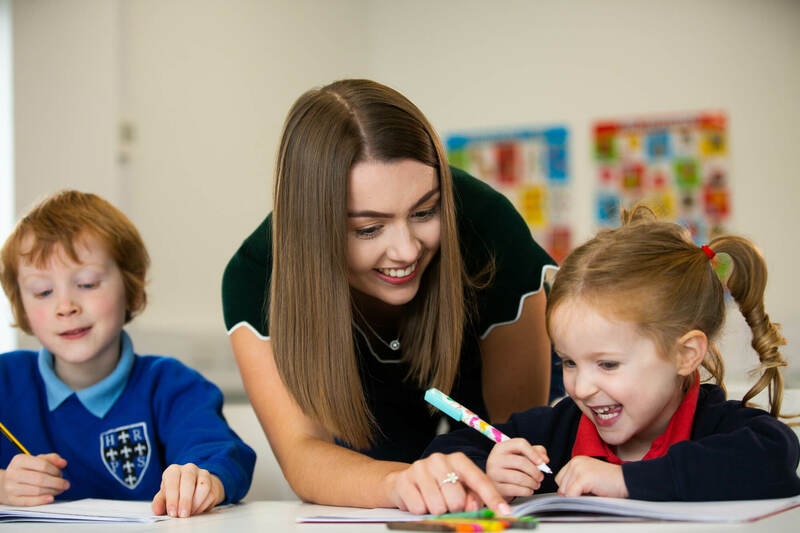 As a newly qualified teacher (NQT) with an integrated masters degree, you will be prepared for future leadership roles - the insights into curriculum management gained on the course will position you to take responsibility for subject areas early in your career. Our NQTs are highly regarded in the education sector and many of our graduates go on to secure jobs in schools where they undertook their placements. You will also benefit from our continued support as you begin your career. We offer our NQTs a range of resources, subject updates, events, conferences and development opportunities to aid your transition into professional practice. You may also wish to continue your studies on our Doctor of Education. Students who are not in receipt of a bursary are asked to pay up to the first £5 per day of their travel to placement. This is a new course so the data displayed via Unistats is for students studying in another subject area.